Jeff Baird, a former national competitor and instructor in martial arts, earned his Medical Degree from the University of Cincinnati College of Medicine in 2004 and completed 1 year of residency at The Ohio State University. After experiencing a series of life-changing events, Jeff decided to combine his formal medical training in human physiology, anatomy, and psychology with his passion for fitness. 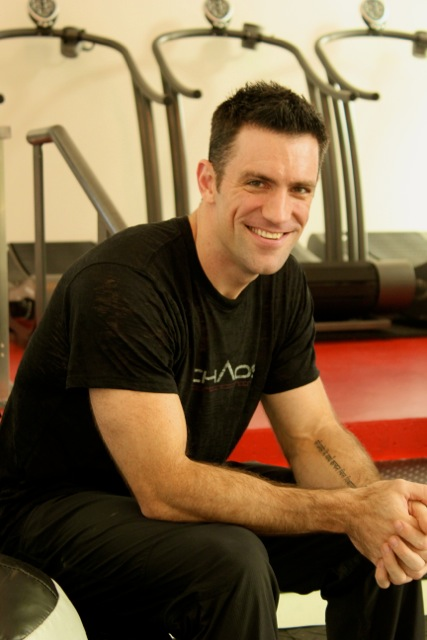 He left the medical field and devoted his life to researching, creating, developing and teaching cutting-edge, science-based fitness curricula that are simultaneously intense, effective, and fun.